Raised by her grandmother, "Granny," a witch who makes her living by telling fortunes, Zoraida Grey's life is anything but typical. Zoraida knows very little about Granny's past and family; however, that is about to change. Granny is dying and the only thing that can save her is the Healing Stone, a stone that her estranged family stole from her and has kept under lock-and-key in their castle in Scotland. Zoraida's mission is to steal the stone from them, but getting the stone back to Granny in the U.S. is the least of her concerns; she discovers that Granny didn't tell her everything and she finds herself in the middle of a centuries-long family feud between her Granny and the estranged family, a clan of very powerful sorcerers. Zoraida Grey and the Family Stones starts out slow but, for those who persevere, a thrilling and magical adventure awaits! I agree with some of the reviewers who say that the book starts out slow because it does; however, "slow" and "boring" aren't always synonymous with each other in the literary world. Since this is the first book of the series, I think it was appropriate for DuBois to take some time to develop the characters; especially since what Granny taught Zoraida about magic and Zoraida's self-doubt are crucial elements in the plot later on. Besides, Zoraida and Granny are interesting characters and the magic they practice is an interesting mix of herbalism, respect for nature, backwoods folklore, and old-fashioned common sense. In contrast to Granny's and Zoraida's down-home styles is Zoraida's best friend, Zhu. Zhu is a completely non-magical character who is surrounded by a certain mystique because she seems virtually impervious to Zoraida's magic. 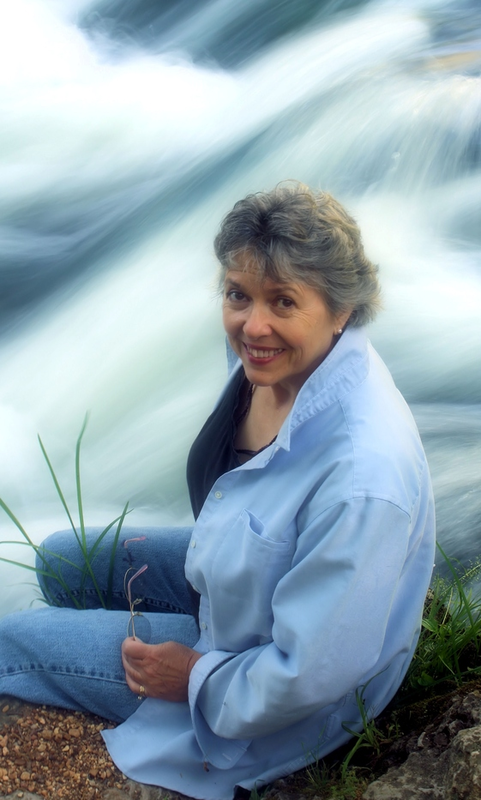 Her calm exterior is often punctuated by witty remarks and a penchant for finding mischief. Her confidence and brightness are a perfect foil to Zoraida's cautious and insecure personality. While the character development is amazing, it wouldn't make any sense without an equally compelling backdrop. 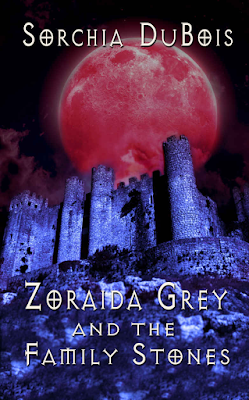 From the backcountry in Arkansas to the rarefied air of the Scottish relatives in their castle, one gets the impression that Zoraida is in way over her head. I could almost feel the warmth of the Arkansas countryside in contrast to the damp, dank, and dismal atmosphere in the Scottish castle. The contrasts in the two settings really help set the tone for the task that Zoraida and Zhu are undertaking. 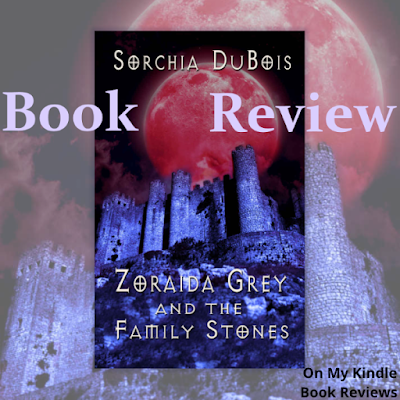 I found myself captivated by Zoraida Grey and the Family Stones. The plot ends with a cliffhanger, so I am eager to see what DuBois has in store for the next book. Sorchia Dubois writes Gothic adventure and mysteries from her upstairs office overlooking a piney Ozarks woods. A proud member of the Ross clan, Sorchia incorporates all things Celtic (especially Scottish) into her works. She likes a good sip of scotch now and again and can often be found at Scottish events. Online, you can find her at SorchiaDuBois.com. Find Zoraida Grey and the Family Stones Online!